Cooperative ventures often fail to fulfill the hopes of their members, especially in the egocentric art world. Ideals are becoming real, however, at the 215 College Gallery in Burlington. The 12 women who compose the co-op share all the responsibilities of running the upstairs space at the corner of College Street and South Winooski Avenue. Each organizes the reception and publicity for the month-long show she’s allotted each year on a rotating basis, explains Elise Whittemore-Hill, a painter who joined the co-op last winter. The rent for the sunny but small two-room space also gets divided 12 ways. 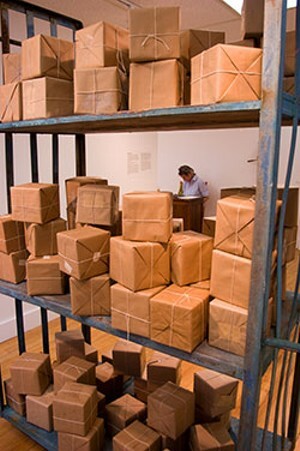 Many of the artists actually succeed in selling works they display at 215 College. That’s no guaranteed achievement in a city reputed to have an above-average share of art lovers but a below-average share of art buyers, Whittemore-Hill notes. She herself sold “quite a few” of the pieces in her “Small Works” show in June. It may have helped that her close-up, semi-abstract studies of natural forms were priced in accordance with their diminutive dimensions, the artist says. One of the advantages of the co-op arrangement is that 215’s artists pocket every penny from a sale. There’s no gallery owner taking a 20 percent or bigger bite. Hall, a painter and sculptor widely exhibited in both her native England and adopted New England, launched the co-op about three years ago along with fellow artist Charlotte Hastings. The space had been Hall’s private studio, but she’d decided to leave it after several years. “As I was packing up to move, though, I felt more and more that I wanted to keep the space,” Hall relates. So she asked Hastings, “one of my most can-do friends,” to help recruit local artists for an envisioned co-op. Hastings died of cancer in 2006, but Hall and other artists kept it going. The all-female makeup of 215 College isn’t intended as a feminist statement, the artists note. “It’s just developed that way,” Whittemore-Hill says, adding that the co-op did include one man until last year. 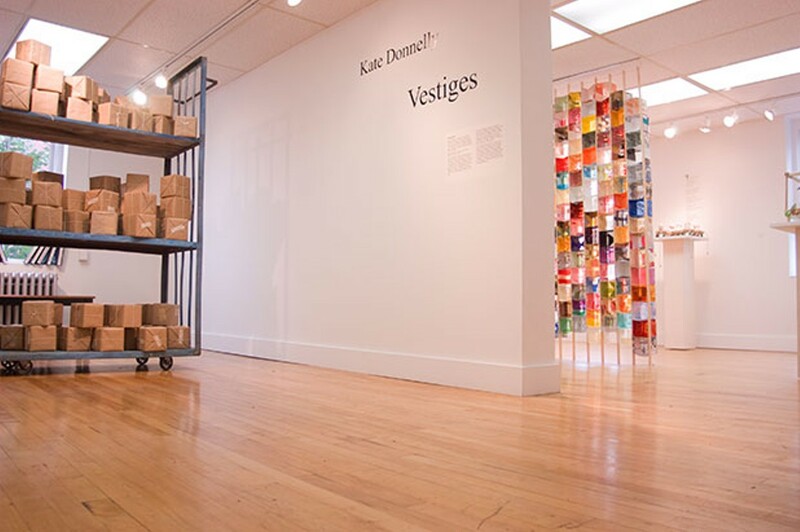 Kate Donnelly’s own show, titled “Vestiges,” is hanging in the gallery this month. So far, there have been no buyers for the works, which are priced in the $350 to $400 range, but Donnelly says that’s not unexpected, “given the nature of the show.” Most of the pieces are conceptual and somewhat personal explorations of how relatives are remembered in fragmented ways. 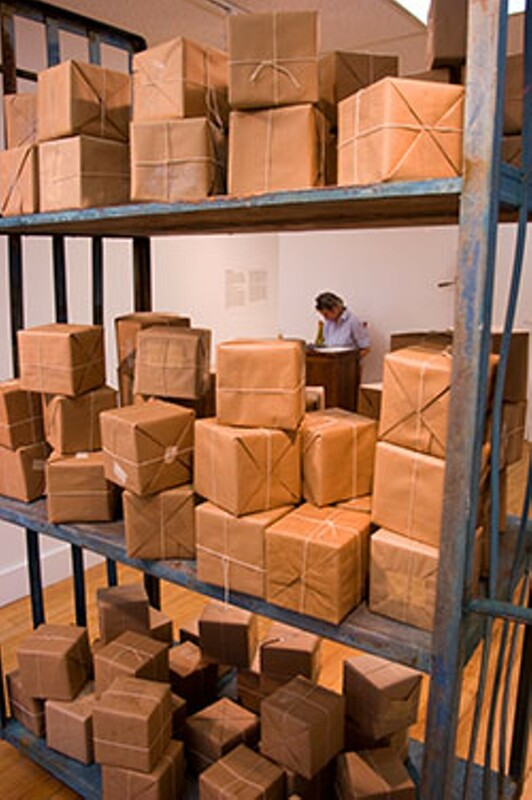 Several of Donnelly’s sculptures and installations are accompanied by poems she composed. 215 College Gallery, Suite 201, Burlington, is open noon to 8 p.m. on Fridays; noon to 6 p.m. on Saturdays; noon to 4 p.m. on Sundays, or by appointment, 863-3662.